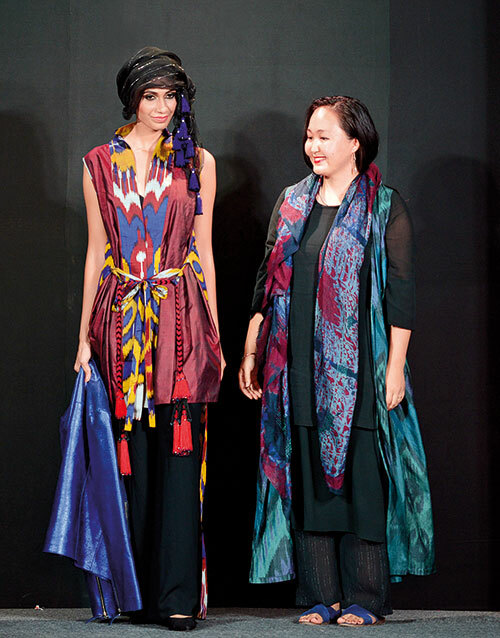 Over the years, ikat has graciously transcended space and time, imprinting itself onto our hearts in many ways. 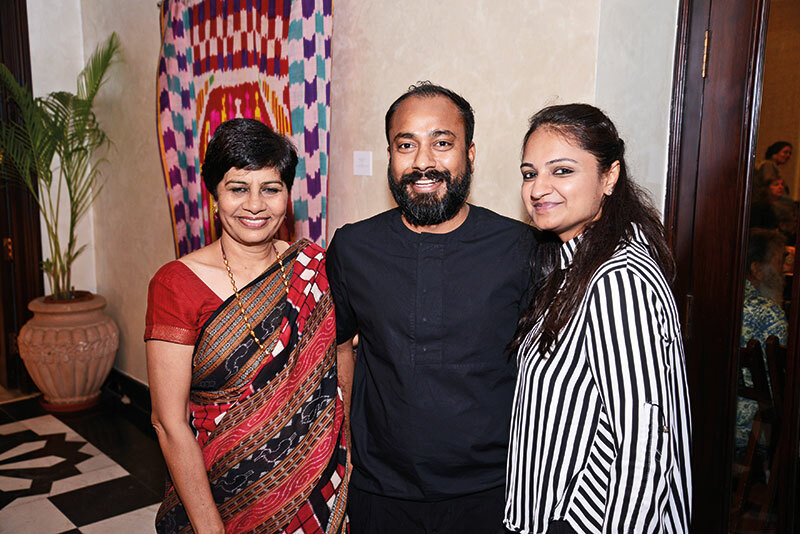 Recently, an exhibition called The World of Ikat Textiles…Ties That Bind was organised to honour the techniques that exemplify India’s rich textile heritage, and the beauty and versatility of the craft. 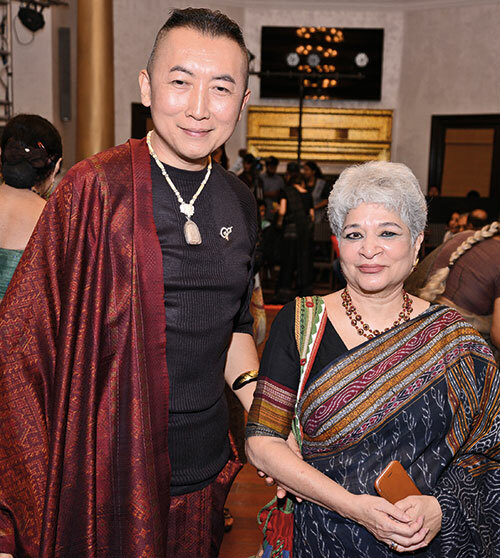 The exhibition was curated by the vice-president, World Crafts Council — Asia Pacific Region (WCC-APR), Manjari Nirula and architect-designer Edric Ong. 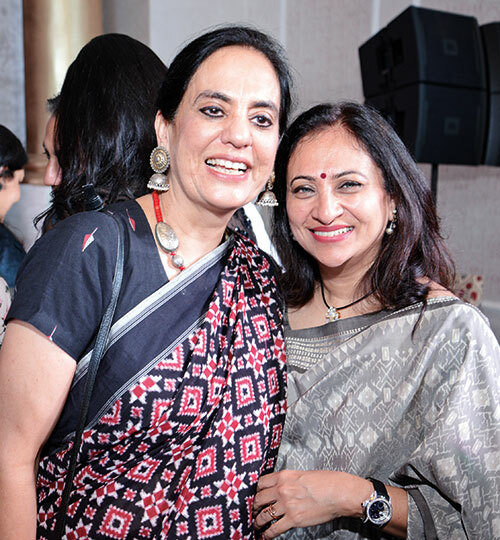 Organised by WCC-APR, Delhi Crafts Council and The Bikaner House in association with Verve, it was held at the lovely Bikaner House, New Delhi through the first fortnight of September and proudly displayed colours and prints in tandem with the wonder that is ikat. 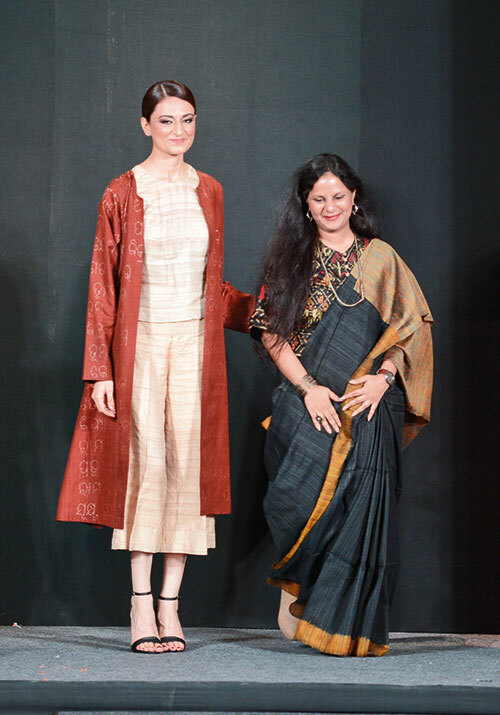 Interestingly, the craft is practised with a similar technique in a number of countries across many continents, and yet there seems to be a striking contrast in every different weave. 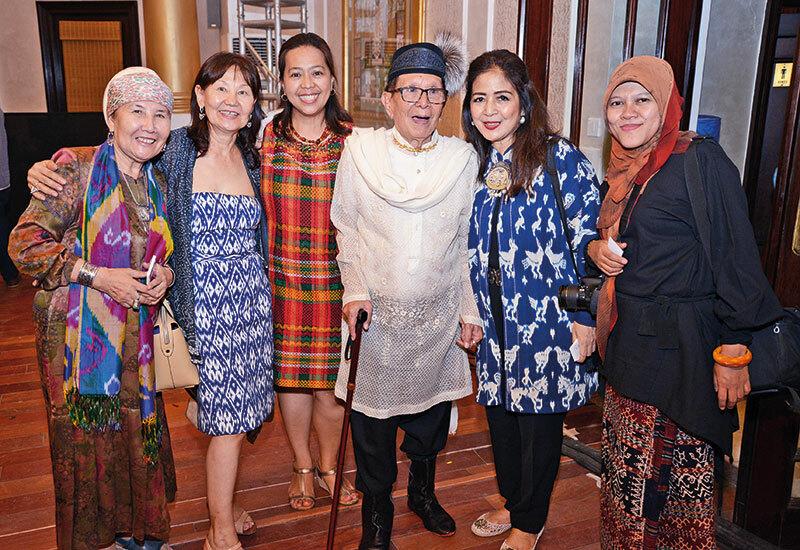 So, in the exhibits also featured ancient techniques and over 100 ikat textiles from 20 nations — kasuri from Japan, pua kumbu from Borneo, mudmee from Thailand, and, adras and bakhmal from Uzbekistan, being a few. 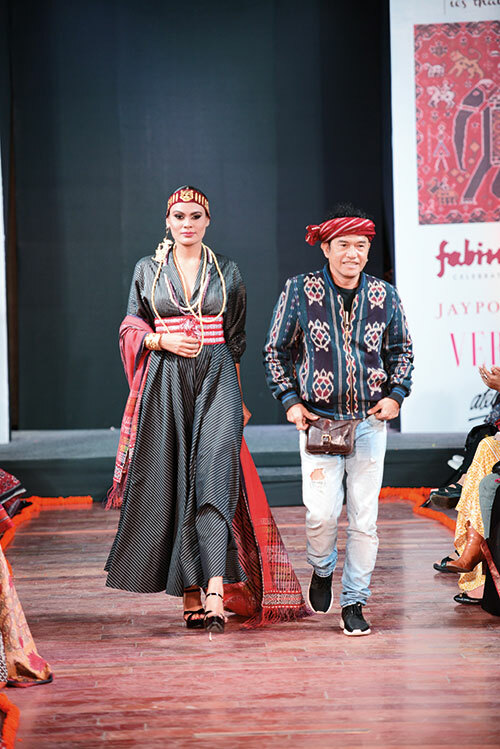 A remarkable piece that was on display was the double ikat patan patola Shrikar Bhat by the Salvi brothers. It depicts two large elephants in procession, coupled with several intricate motifs. 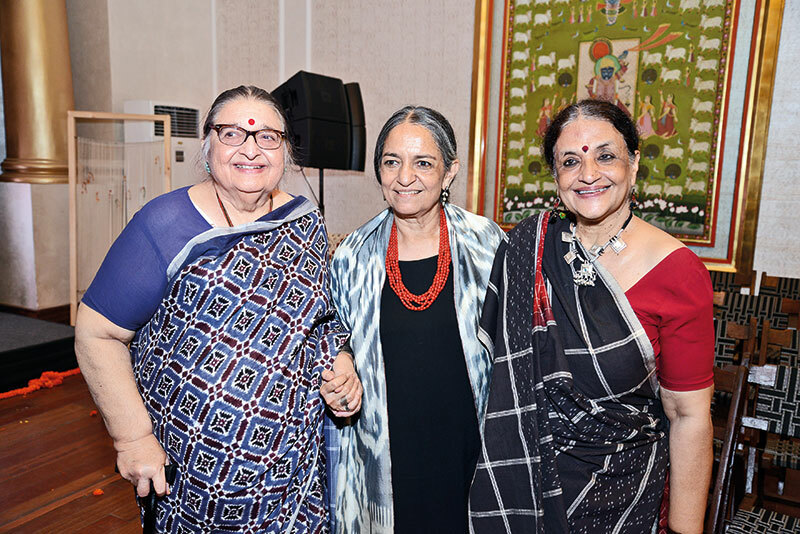 The double ikat telia rumal wall hanging by Padma Shri Gajam Govardhan too was increasingly ornate, with its 100 non-repetitive motifs. 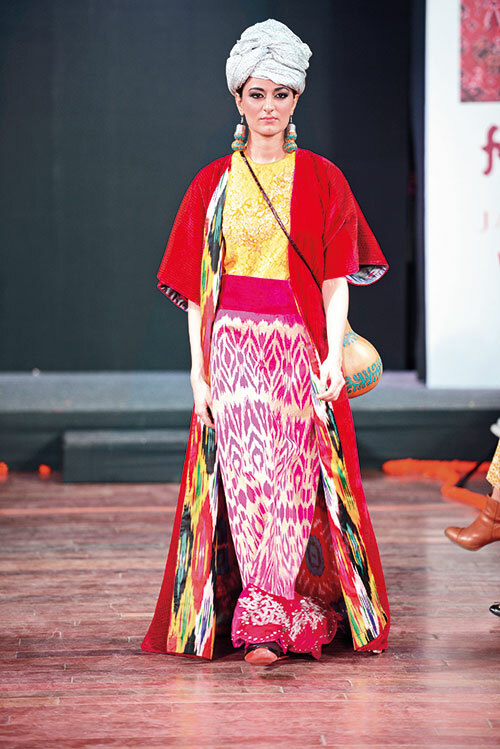 And the Spanish ikat from the Majorca region had a certain fluidity to it — its solid hues and weaves creating a blurry illusion. 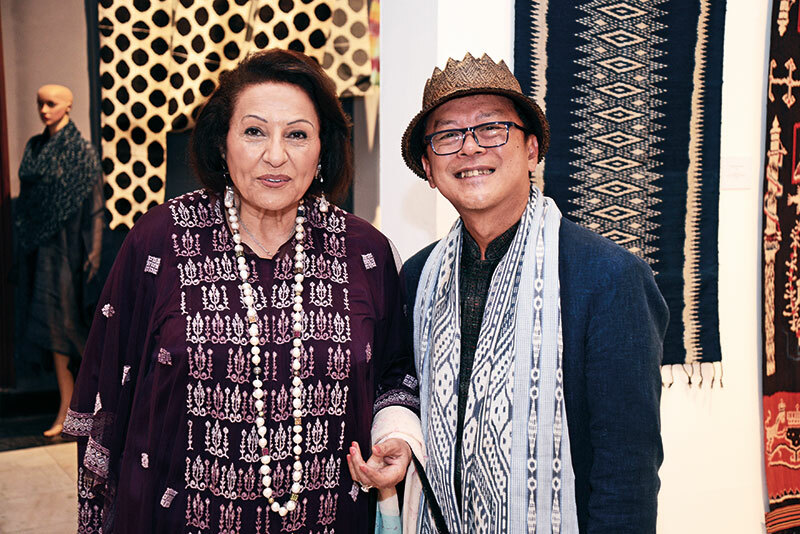 Inaugurated by Dr Ghada Hijjawi-Qaddumi, president, WCC-APR, the show made its debut last year at the Brunei Gallery, School of Oriental and African Studies. 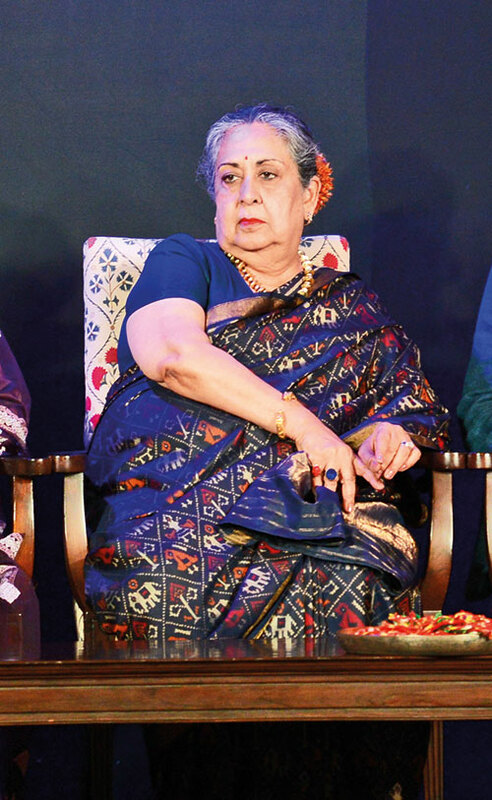 Weavers and chief guests were invited on stage, and tied a thread to the ceremonial loom. 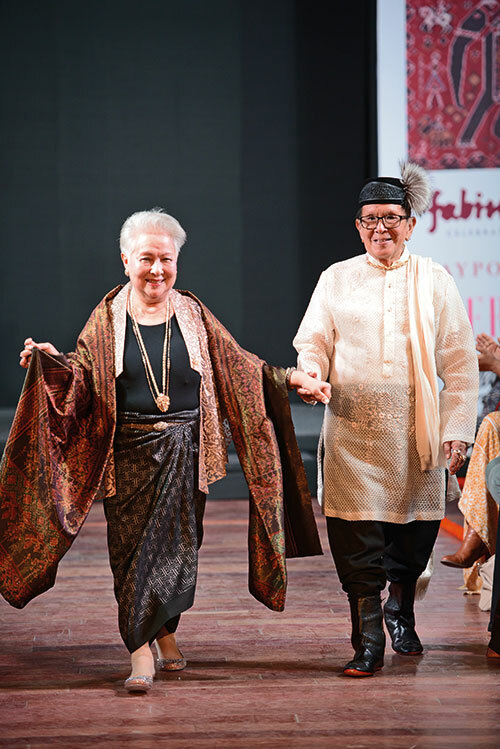 The event also featured a fashion show, the line-up for which included the likes of Gunjan Jain, Myra Widiono, Aizhan Bekkulova, Edric Ong, Sittichai Smanchat, Alfonso Guinoo, Merdi Sihombing, Altynai Osmoeva and Lucia Cantes. 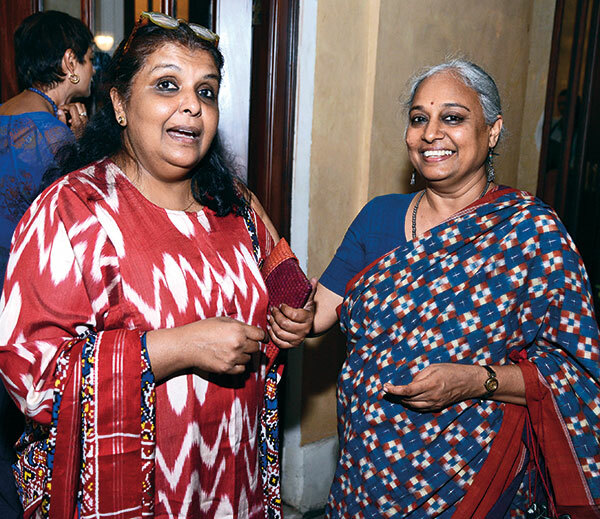 Organised by the Craft Revival Trust in collaboration with India International Centre, the symposium invoked several revelations and disquisitions on ikat. 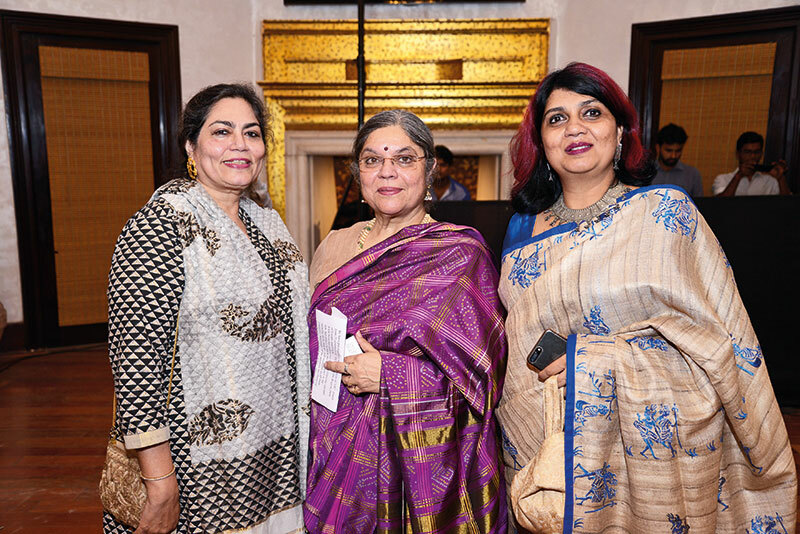 It was orchestrated by the veteran Indian textile historian Jasleen Dhamija , educationalist and Indian textiles specialist, Dr Vandana Bhandari, master weaver, Gajam Govardhana, and weavers, Amanda Speer and Dain Deller. 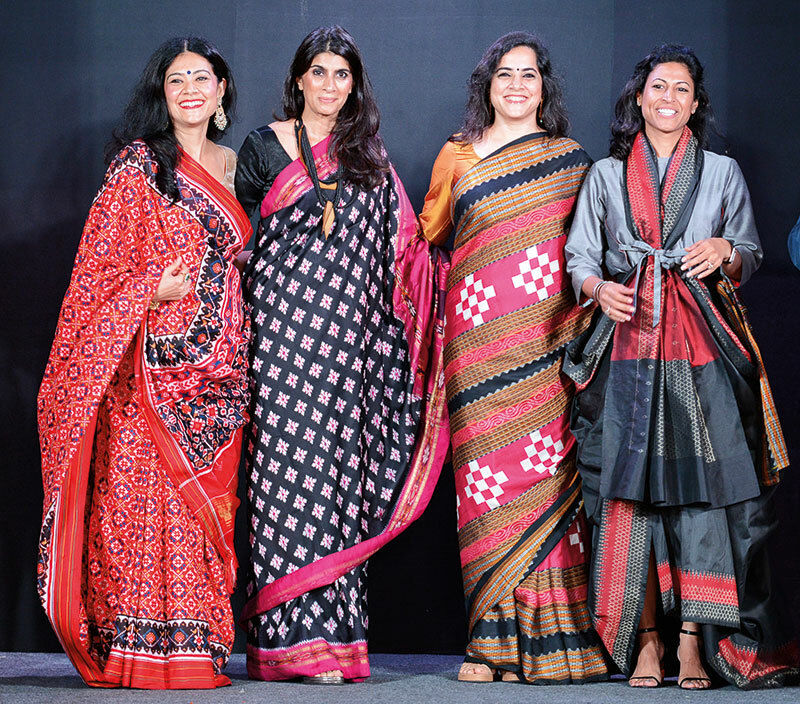 Rightly demonstrating the delicacy, diversity and renowned artistry of ikat, which not only graces countries with its tasteful variants, but also leaves behind a trail of legacies, the event was a giant leap for the world of textiles and one that was met with great enthusiasm by local audiences.